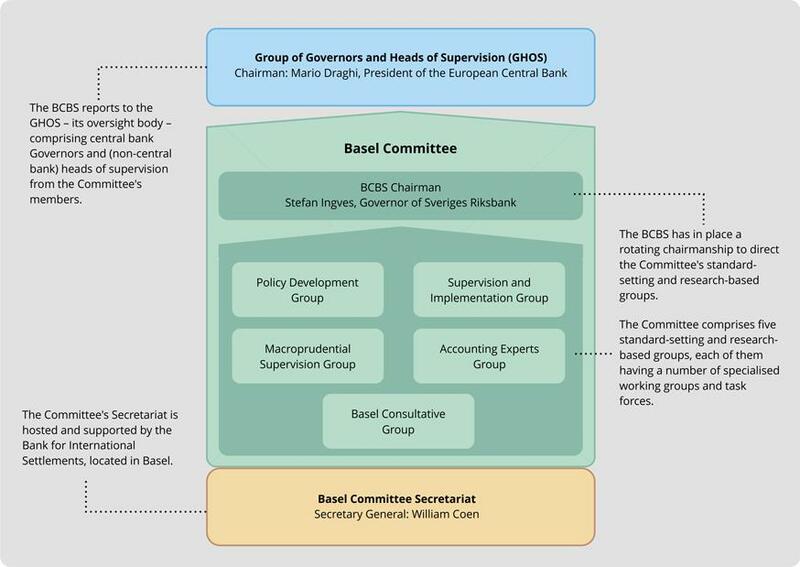 The Group of Central Bank Governors and Heads of Supervision (GHOS) approved today the Basel Committee for Banking Supervision’s revisions to the market risk framework. 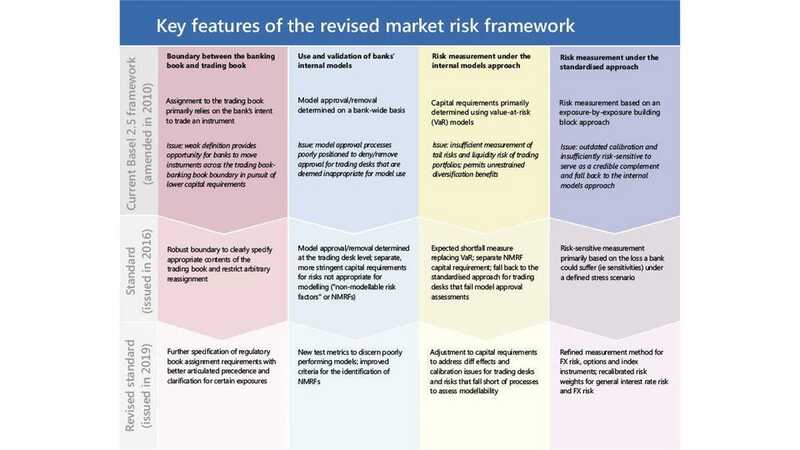 The Basel Committee (BCBS) recommended that the newly approved market risk framework take effect as of 1 January 2022. The BCBS also published a description of the background, objectives and overall impact of the market risk framework in an explanatory note. Market risk exposure for financial institutions, especially for banks, is caused by movements in interest rates, foreign exchange rates, equity prices, commodity prices, and credit spreads. Given 2018 market volatility and the one expected for 2019, I welcome these revisions. The Basel Committee made the market revisions using information from the Committee’s quantitative impact analyses. “Once implemented, the revised framework is estimated to result in a weighted average increase of about 22% in total market risk capital requirements relative to the Basel 2.5 framework.” In contrast, the framework released in 2016 would have resulted in a weighted average increase of about 40%. While this may seem like a significant decrease for banks, it is important to understand that the quality and quantity of data from banks that the Basel Committee had in 2016 was of poor quality. 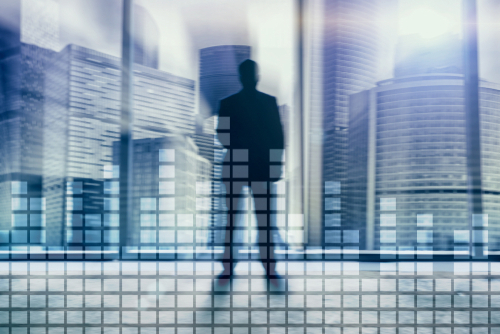 In the last two years, as the Basel Committee has spoken to more banks and industry groups about this data challenge, the Basel Committee acquired better quality and more data to make the market risk revisions. Importantly, the finalized market risk framework has very detailed guidelines for banks to document the boundary between the banking book and the trading book. This is very important, because banks often move assets around to lower their capital allocation, and this is not readily visible to investors and analysts. In comparison to credit and operational risks, the share of risk-weighted assets (RWAs) attributable to market risk remains very low, at about of 5% of total RWAs. The GHOS is the oversight body for the Basel Committee on Banking Supervision (BCBS), the primary global standard setter for the prudential regulation of banks and provider of a forum for regular cooperation on banking supervisory matters. The BCBS is comprised of 45 institutions from 28 jurisdictions. 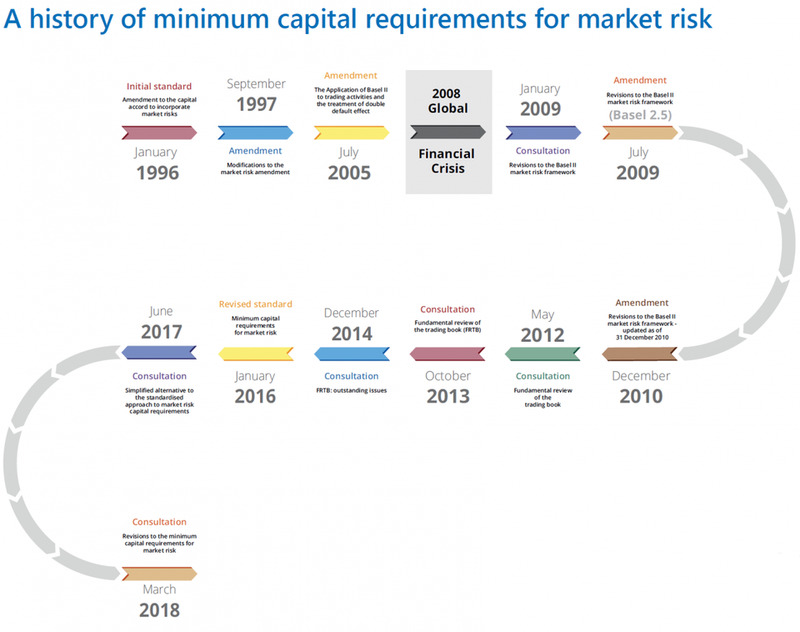 I have been waiting for the finalization of the market risk framework for a long time, particularly as banks’ trading activities, in terms of products and complexity, have grown dramatically in the last two decades. The market risk framework has an over two-decade history. Then in March 2018, the Basel Committee had released a consultative document ‘Revisions to the minimum capital requirements for market risk’ and market participants had until June 20, 2018 to submit comments. (iv) ensuring full, timely and consistent implementation of the Committee’s post-crisis reforms.